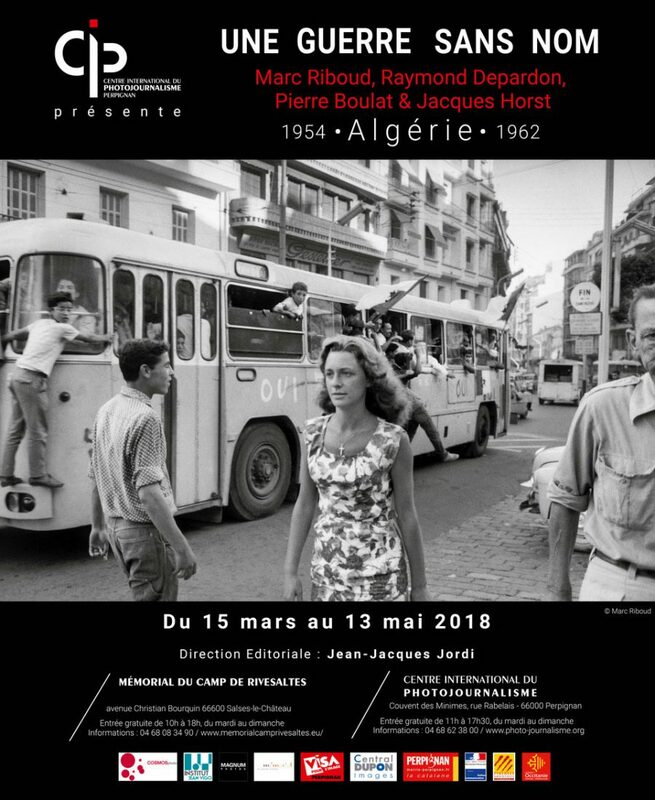 The International Center of photojournalism in Perpignan presents an exhibition of photographs on the war in Algeria, by Pierre Boulat, Raymond Depardon, Jacques Horst and Marc Riboud. Address: Couvent des Minimes – Rue François Rabelais – 66000 Perpignan. 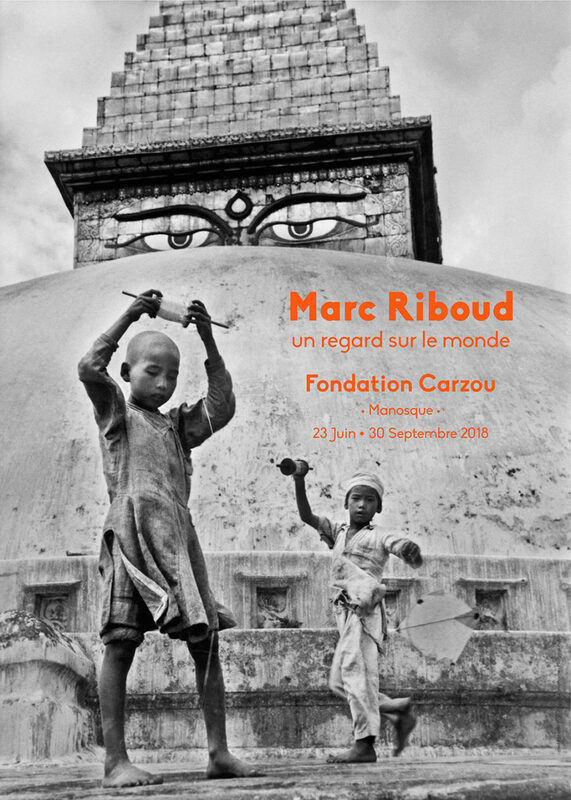 Free entrance, from Tuesday to Sunday, 11am-5:30pm. More information on the CIP’s website (in French). 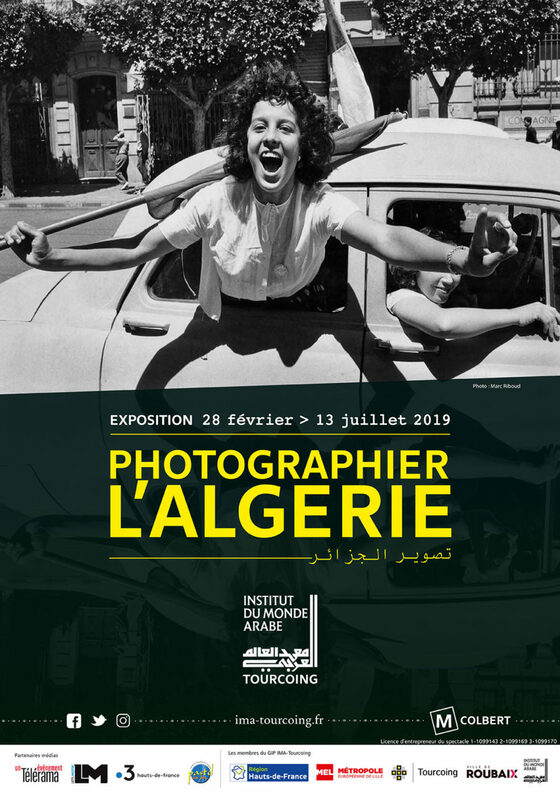 Share the post "“Une guerre sans nom – 1954-1962 Algérie” at the International Center of photojournalism, Perpignan"